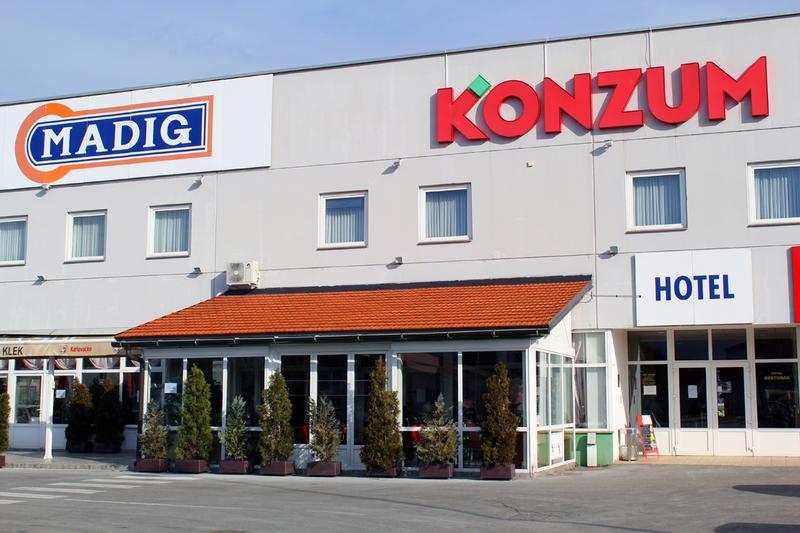 Easily accessible if you are driving to Ogulin on the highway. Hotel Klek is situated on an ideal location on the path to the Adriatic Sea. It is approximately 100 km away from Zagreb, around 100 km from Rijeka and about 300 km from Split. We will provide you with the necessary refreshment and rest, and during your stay make sure to enjoy all the attractions in Ogulin. As always, every passenger who embarks on the adventure of discovering new places, a good choice of accommodation makes his stay much easier and more enjoyable. You can find practical, available and comfortable accommodation in Hotel Klek. Depending on how many people you are travelling with, you can easily choose a suitable place to stay since the offer includes more types of accommodation units. You will find your stay at Hotel Klek even more comfortable due to additional hotel services and facilities, that is, the restaurant and the free Internet connection. Find practical, available and comfortable accommodation in Hotel Klek. Make your reservation via booking.com.